Leading the Tile Industry Since 1954. Florida Tile, Inc. is a world-class manufacturer and distributor of porcelain and ceramic wall tile, as well as natural stone and decorative glass and metal tiles. For over 65 years, Florida Tile has consistently taken the lead as an innovator by implementing new technology, delivering high quality products and protecting our indoor and outdoor environments. The corporate headquarters are located in beautiful Lexington, Kentucky. 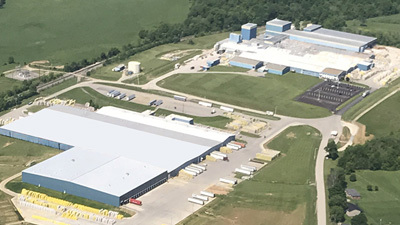 Products are manufactured and distributed from a state of the art facility in Lawrenceburg, Kentucky. Florida Tile also operates 24 Tile & Stone Showrooms nationwide. Use our store locator to find a title & stone showroom near you. Florida Tile found a perfect partner in 2006, when Panariagroup purchased the company. One of the leading Italian manufactures, Panariagroup is comprised of 9 brands with manufacturing in 3 countries. With a strong international presence, the brands are distributed in over 100 countries around the world. 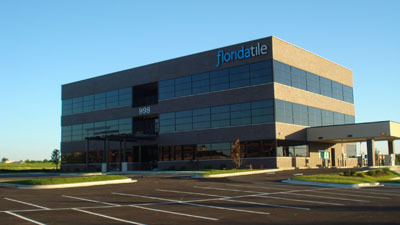 As a result of this partnership and after a $25 million investment, Florida Tile now has a production line to manufacture large-format through-body porcelain tiles, one of only three such factories in the U.S., as well as the technology to create High Definition Porcelain® (HDP) products through the most modern technology available, digital printing. With a commitment to produce the finest indoor and outdoor tile products available using a world-class workforce while conserving environmental resources, Florida Tile & Panariagroup are poised on the edge of industry leadership.